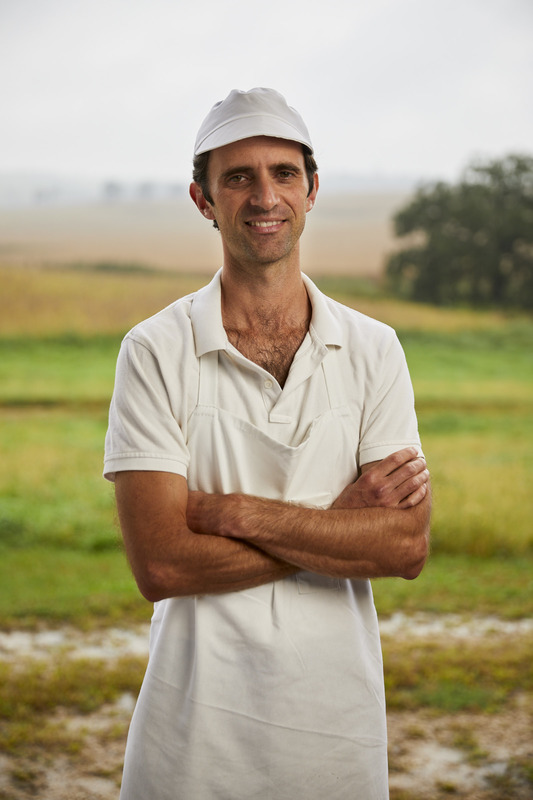 Andy Hatch and the team at Uplands Cheese Co. have raised the bar for artisan cheesemaking in the United States of America. His Pleasant Ridge Reserve is the most awarded cheese in American history, winning Best of Show by the American Cheese Society an unprecedented three times. He also proves that it’s possible to be that successful, while boosting community efforts with neighboring cheesemakers, and without ever cutting corners in land and animal management.